May all your dreams come true!!! 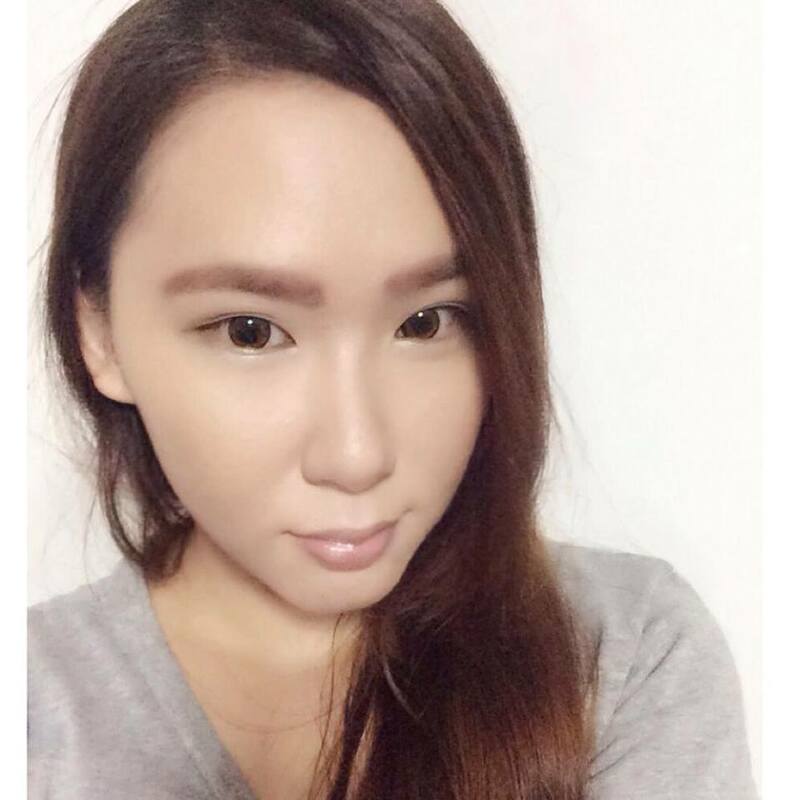 Went over to find darling paul at jurong area for my hair last sunday. Aftermath, headed over to Jurong Point with Mr Gerard for late dinner. 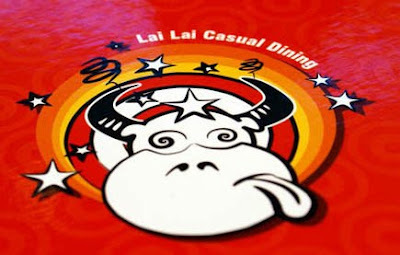 Tried " Lai Lai Casual Dining." why ? cause got a cute cow as their signature!! Cute right? So we decided to dine over there..
*** its so fcuking unnice!! why? 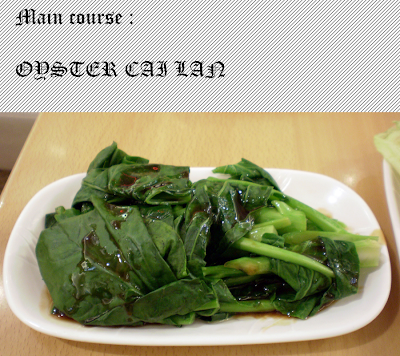 I think they spray too much pesticide to the vegetable. What i tasted is so terrible.!!! *** Its one of my Favourite! Maybe due to it is fried? 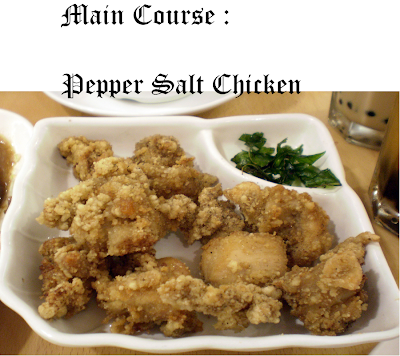 They put it like salt is free? 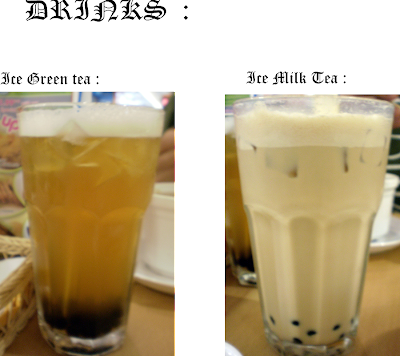 Ice green tea and Ice Milk Tea. ** I personally preferred the milk tea, the green tea is a little bit dilluted. 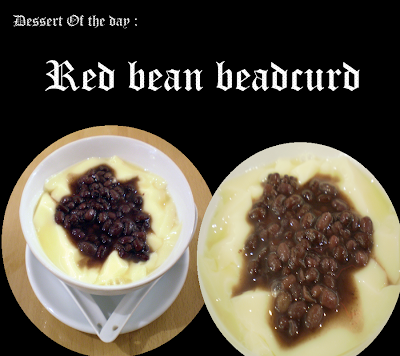 *** I love the beadcurd very much..
Its so nice, Just add on another $ 1. 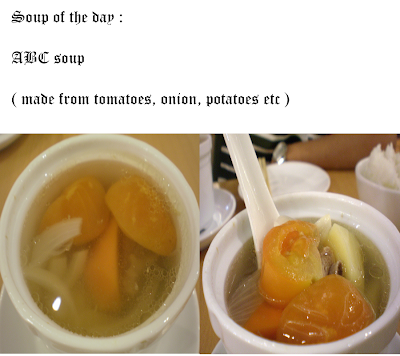 80 to your meal and you can enjoy this! cause they took so long to take our order, serve our order and even collect payment. Their service is not up to my standard. how can they don't even understand simple ENGLISH!!! 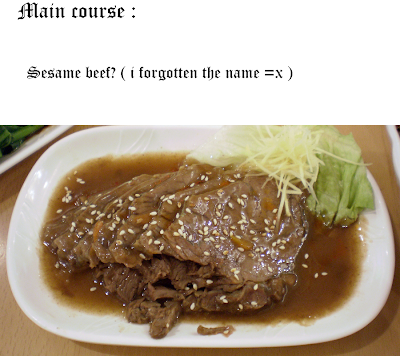 Their english are sosososo... Broken! i think they are from china? Spent a total of : $ 34 ??! !